This is a very good way to get into a sustainably more active lifestyle. 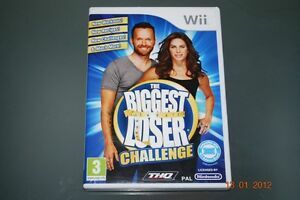 As with all Wii action 'games' you do have to make sure you have space around you to stretch out but the exercises are easy to follow and I like the burnt-calorie counter in the corner. Watching that number go up encourages me to keep going (I don't know exactly how accurate it is, but it's just a visual thing I find encouraging) I would definitely recommend it.